Dianella may be a beautiful suburb, but that won’t make a car breakdown experience any less pleasant. If you ever find yourself stranded in Dianella because your car broke down or you got into a car accident, then you’ll probably want a tow truck operator to help you right away. Executive Towing Services assists people in situations just like these on a daily basis. We get service calls all over Dianella from people who either want their vehicle transported somewhere else or they need their damaged vehicle recovered for them. Over the years, we’ve built up a loyal customer base in Dianella. These are people who have experienced our high-level of customer service and appreciate the fast and professional towing work that we do. Let us give you the same level of customer service too. Simply call our office number at 0410 471 056 so that we can get your vehicle back on the road or to the repair shop as quickly as we can. Private residents of Dianella experience breakdowns and car accidents every day. Many of them already know to call Executive Towing Services during these unfortunate situations. We are a professional towing company that is highly regarded in this suburb for our excellent customer service and assistance. 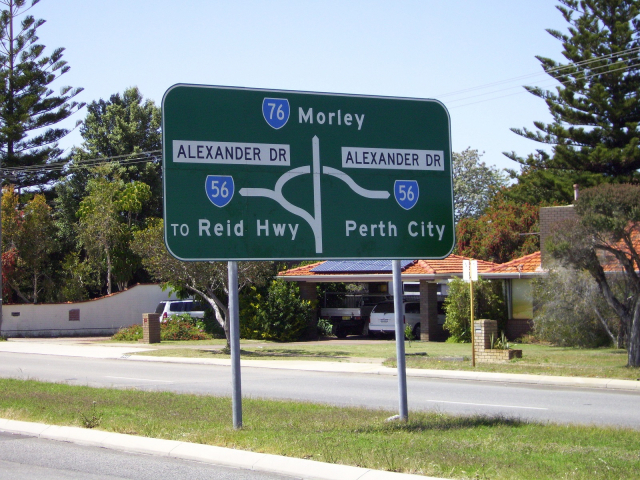 Over the years, we have helped countless people in Dianella with their vehicles. Sometimes they need simple roadside assistance while other times, they need their vehicle transported someplace where it can be repaired. Executive Towing Services provides both services and a whole lot more. People tend to panic when their car breaks down or stops functioning properly. In many cases, there is nothing seriously wrong with the car. Sometimes the driver just forgot to fill their tank with gas or they got a flat tyre on the road. These are problems that can be resolved right on the side of the road without having to go to a mechanic. Just call Executive Towing Services and we will send a roadside assistant to solve whatever minor problem you’re dealing with. Our assistants can fill your tyres with air, fill your gas tank with fuel, or even give you a jump start to get your vehicle running again. A lot of towing companies fail to operate with the proper credentials. At Executive Towing Services, we make sure each tow truck operator who works for us has all their credentials in order. These credentials include their licences, insurance coverage, and educational training. That way, we know that we’re only sending the best people to service our customers. This is just one more way that we achieve great customer satisfaction. You will find our pricing is more than fair. We keep our rates affordable for the average person, regardless of your income bracket. To find out more information about our pricing and services, email us through our website or call us at 0410 471 056.